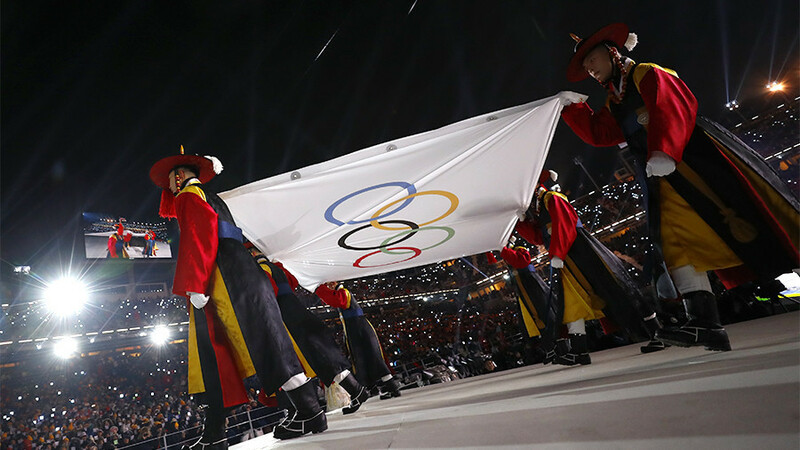 The Olympics are a huge event and that means large piles of cash; Dr. Brad Humphreys discusses the economics of the Olympic Games with host Bart Chilton. A new tipping rule from the Department of Labor could have major ramifications for a work force being paid less than $2.13 an hour; Diana Ramirez explains. Peter Oliver discusses an economic redline for Eurozone reform.